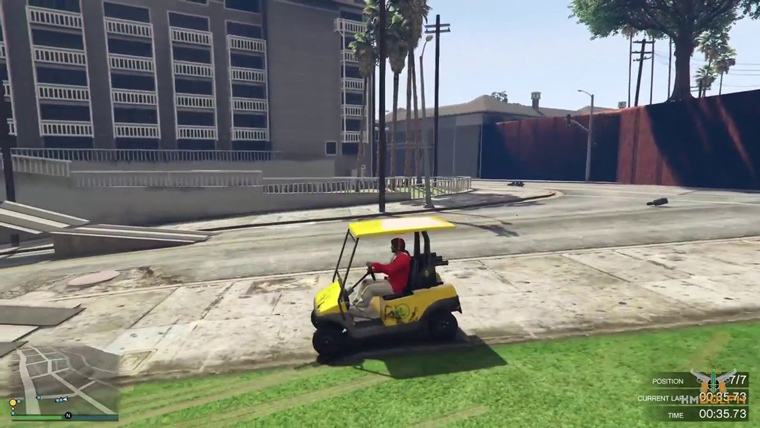 The Caddy is a small, open-air cart that you can spawn in GTA 5. It appears in multiple colors and comes in two versions. The Golfer Caddy has a detailed and cleaner texture. It doesn’t have an armrest but comes with a more visible front. At times, it may have a bag on the deck or a bottle in the dashboard. The Utility Caddy, on the other hand, looks older and cheaper. It has a lower frontage, simple seats, small headlight and a different windshield framing. This version spawns dirty, with or without a roof. Theirs is also a footrest for the passenger. The Caddy runs on a small electric engine powered. Due to its size, this car isn’t speedy. However, it has decent acceleration. Because the Caddy doesn’t achieve top speeds, it is highly unpredictable. It may over or under steer. The relatively small wheelbase gives tight cornering radius. As you’d expect, the Caddy is likely to get knocked off the road by most vehicles primarily due to its weight. Its crash demolition though is surprisingly poor. Why Spawn the Caddy? First of all, it gives you change from the fast cars. 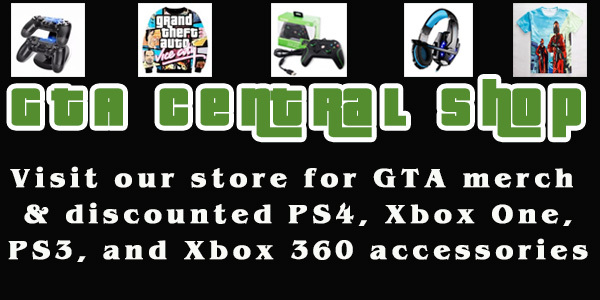 Also, it is one of the best vehicles to have fun in GTA 5. So, when the helicopters, police cars or the SWAT is not on your trail, you may spawn the Caddy and have some fun. Because of its size and ability to t fit into small areas, you may want to try out some stunts such as driving of buildings and bridges!